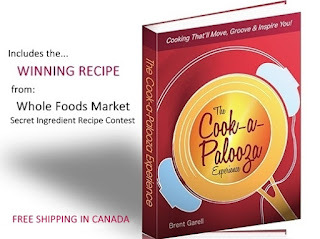 The Cook-a-Palooza Experience: Gift Ideas for the Cook who is just starting out In the Kitchen! Gift Ideas for the Cook who is just starting out In the Kitchen! 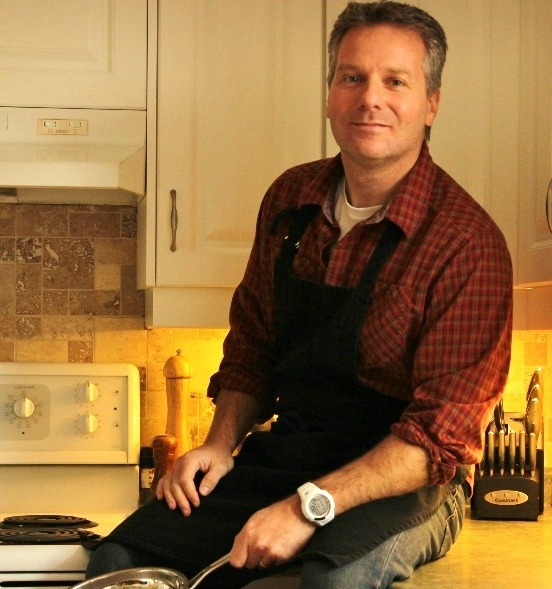 This upcoming Christmas you may be thinking of giving a cookbook to someone who is just starting out in the kitchen. It could be a friend, son, daughter, niece or nephew. However before you go and gift wrap that book you may want to think about bundling it with a few key cooking items that’ll make the rookie cook’s experience easier, more approachable and fun! Let’s start with the type of cookbook you should purchase. My biggest tip would be to invest in one they can relate to and gives them a sense of pride. That means it includes recipes that offer some challenge but don’t require a culinary degree to make. Also check to ensure ingredients can be found at the grocery store. You may be tempted to buy them a fancy new celebrity chef cookbook (hey who doesn’t want to cook like a chef) but if they discover they can’t find any of the ingredients and the process is long and tedious that’ll be the end of cooking. Whatever cookbook you decide to buy, make sure you take a quick flip through it before you give it to the lucky recipient. Find out what common spices, vinegars and oils are used in the book. Buy a few of them and add them as part of your gift. When the new cook knows they already have some key ingredients, they might be more willing to take a shot at making one of the recipes from their new cookbook. Every new cook should also have a good knife set or at least one sharp 7” chopping knife. There is no bigger cooking turn-off than trying to prepare a meal with a dull knife. It’s slow and dangerous. A dull knife will slip off the food and potentially harm the person using it while a sharp knife cuts easily through the food. Finally if the cookbook you give happens to be from…yours truly, you might just want to pair it with a small radio they can place in their kitchen. Who knows, music might be the secret ingredient that motivates and keeps them in the cooking groove!